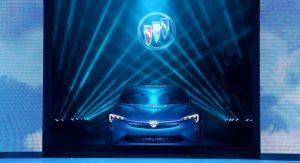 General Motors is tapping deeper into the electrified segments in China with the Buick brand, which will launch two versions of the Velite 6 locally. 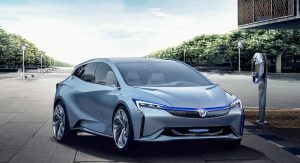 Both cars are based on the Velite Concept (pictured in the gallery below) that debuted at the 2016 Guangzhou Auto Show, though one will have a plug-in hybrid powertrain, whereas the other will be a zero-emission vehicle. 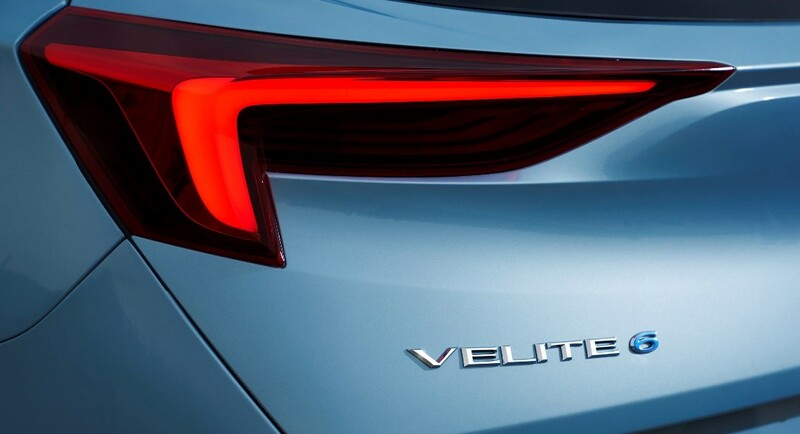 Nothing else is known about them so far, and the teaser image that previews the PHEV model reveals only the ‘Velite 6’ badge, in addition to a tweaked tailgate design and a slightly modded taillight pattern compared to the show car. 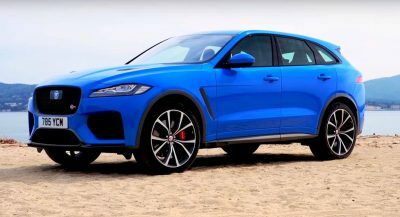 The company does say that it will “feature a high-performance hybrid electric vehicle propulsion system, which will maximize performance, fuel savings and range”, without disclosing any numbers yet. 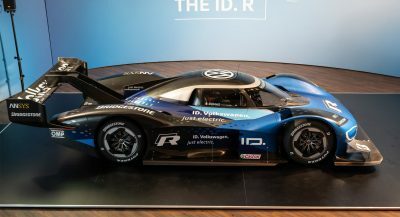 As far as the EV derivative goes, this is said to “adopt an all-new battery electric vehicle propulsion system, which will ensure a comfortable electric driving experience”. 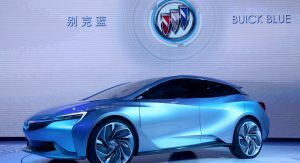 Buick hasn’t announced when the Velite 6 will be unveiled, but CarNewsChina reports that it will be presented locally on April 17, before arriving at dealers in the second half of the year. Both cars will be assembled by the Shanghai-GM joint venture. TAKE A LOOK AT JUST ABOUT ANY JAPANESE CAR EXCEPT MAZDA AND YOU’LL SEE THE SAME DENTS, CREASES AND BULGES. How much will the Chinese care about Buick once they realize it’s a dead brand in the US? Apparently a lot more open-minded about it than you are. Its been a brand on life support for decades now, obviously the Chinese could care less how Buick does in the US. Chinese care very deeply about the prestige of products. There’s an appeal to imported brands that they believe are upscale. If it was common knowledge in China that Buick has such a low-rent reputation in the US, they wouldn’t want them. This one reason why GM is very short sighted to be neglecting the US. Long-term, as the Chinese market matures, ongoing Chinese demand will be a byproduct of a strong reputation and good products. Not whatever is going on now. The prestige was based on mystique from almost a century ago. 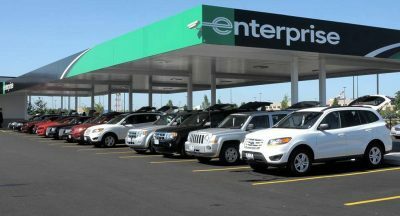 It worked to start and grow the brand but it is beyond established now and stands on its own to the tune of 1.183 million vehicles last year. Buick has its own design center in China and regularly releases concept cars. China is not some closed off nation that somehow doesn’t see what Buick is doing in the US and is going suddenly wake up one morning and realize that they’re being duped. Not that it matters but your perception of the Buick brand is well out of line with the real perception of the Buick brand. Um, Buick sold 26,834 this March with what is essentially a 2 sedan and 3 CUV line-up (not counting the niche Cascada which will likely be discontinued). Buick is a trashy brand. Don’t even compare it to legitimate premium brands. Acura notwithstanding. They do, though the cut lines for the hatch/lift-gate differ. Though based on the same platform, not simply (hopefully) a warmed over Astra. Likely a CUV and perhaps it’ll be sent over to our North American shores??? Good eye. The Velite and FNR-X concepts certainly appear to based off of the same architecture. GM seems to be putting a lot of newer products in China instead of USA. smh. I’ve studied luxury marketing in China for over ten years. So the behavior of how different markets behave isn’t just my opinion. My comments about Buick within the US market are my opinion. 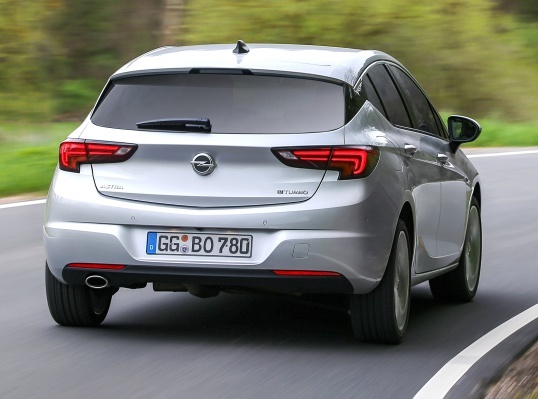 I strongly believe that Buick is not tailoring vehicles for the US market in a way that is appealing or that will turn the brand around in a meaningful way. 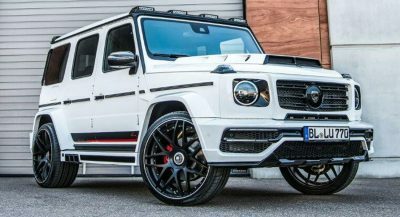 But you are probably right, the vehicles are decent enough today to justify its existence. It would be nice if the brand didn’t just lumber along in the US with “good enough” products.